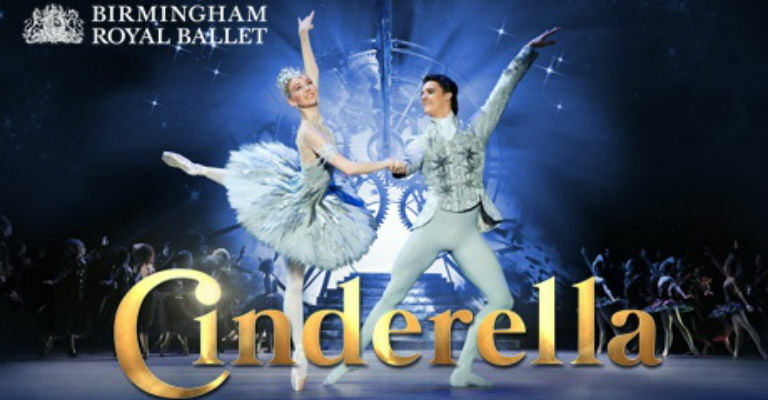 David Bintley’s enchanting fairytale is a glorious celebration of ballet, with breath-taking designs by John Macfarlane, designer of Birmingham Royal Ballet’s famous Nutcracker. Step into the magical world of Cinderella, where Fairy Godmothers triumph over cruel stepmothers, pumpkins turn into sparkling carriages and a jewelled slipper changes one girl’s life forever. This timeless story of love, courage and kindness reminds us all to have faith in our wildest dreams; someday they might just come true. Praised by audiences and critics alike, Cinderella is a sure-fire mix of wonderful dance, spectacular scenery, and a cast of characters that include mice, lizards and even a dancing frog, that captures every imagination.